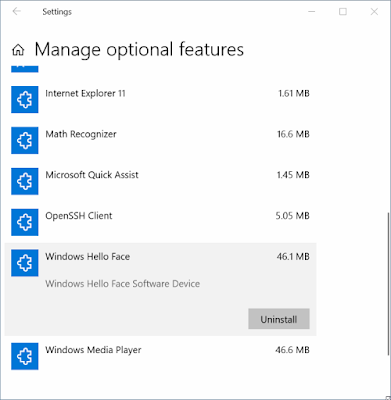 Reserved Storage feature first introduced in Windows 10 Version 1903 makes sure that there is always a sufficient amount of free space for updates, apps, and system caches. 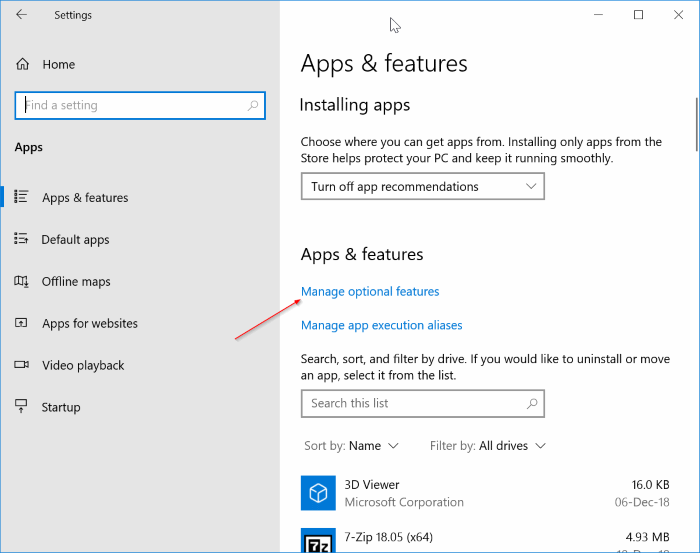 With default settings, Windows 10 sets aside about 7 GB for Reserved Storage, but it will vary over time based on how you use Windows 10. 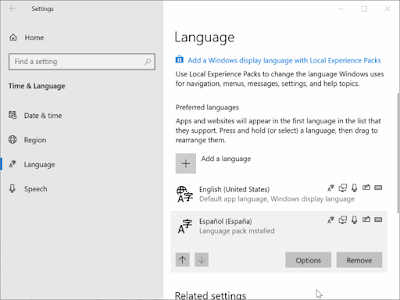 You can reduce the size of Reserved Storage in Windows 10 by removing optional features and also the language pack you don't use that comes with Windows 10. 1. 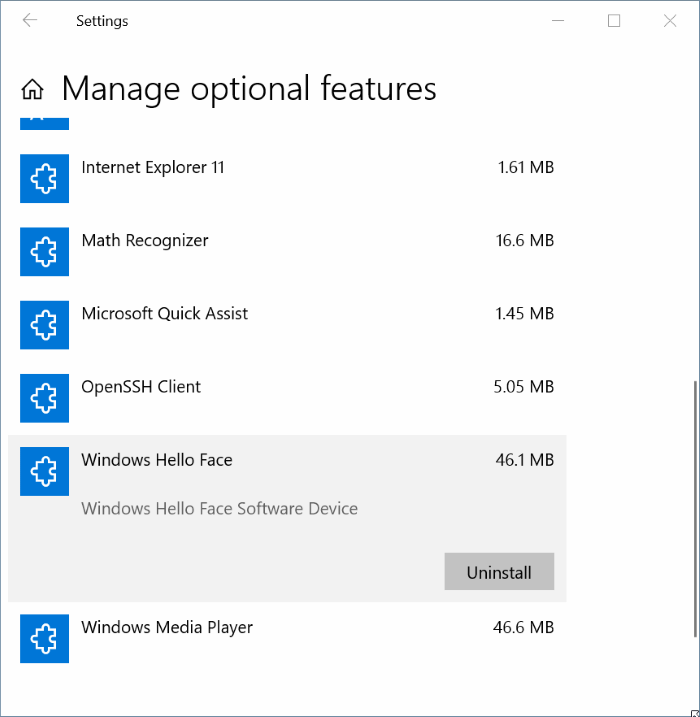 Open the Settings app by opening the Start menu and then clicking on the gear/settings icon. 2. 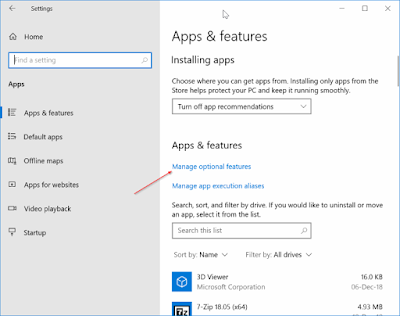 Now go to Apps > Apps & features. Click on the Manage optional features link. 3. Here, you can see all installed optional features on your PC. To uninstall an item, click on it and then click the Uninstall button. 1. Open the Settings app. Navigate to Time & Language > Language. 2. 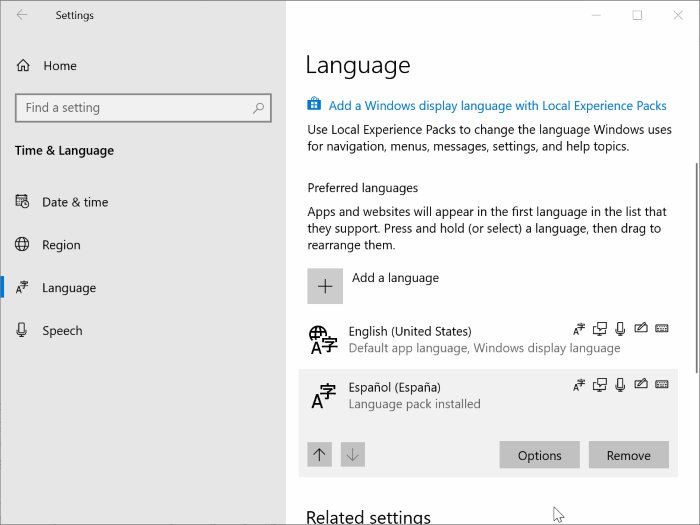 Select a language that you want to uninstall and then click on the Remove button to uninstall the language pack. 3. Click Remove and done !